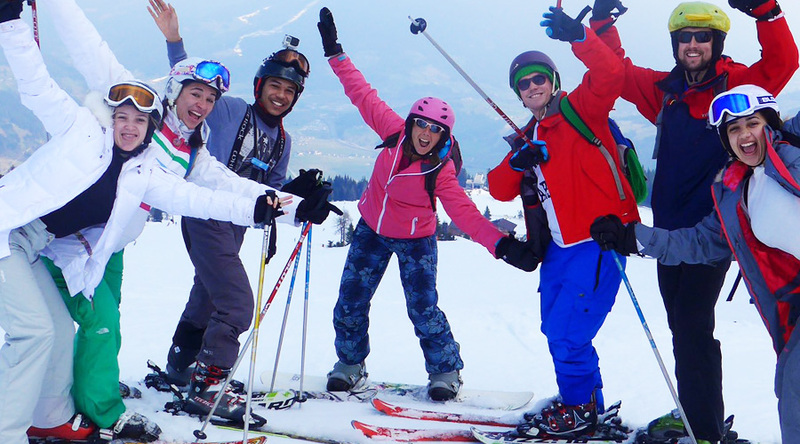 Great, well organised skiing fun for students and staff! 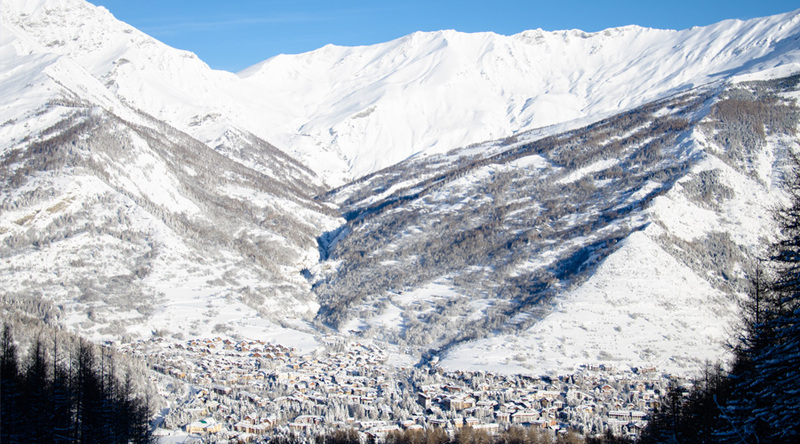 Bardonecchia, a ski resort in the middle of the wonderful Olympic mountains and has many panoramic viewpoints from where you can admire the natural beauty of the Alps. 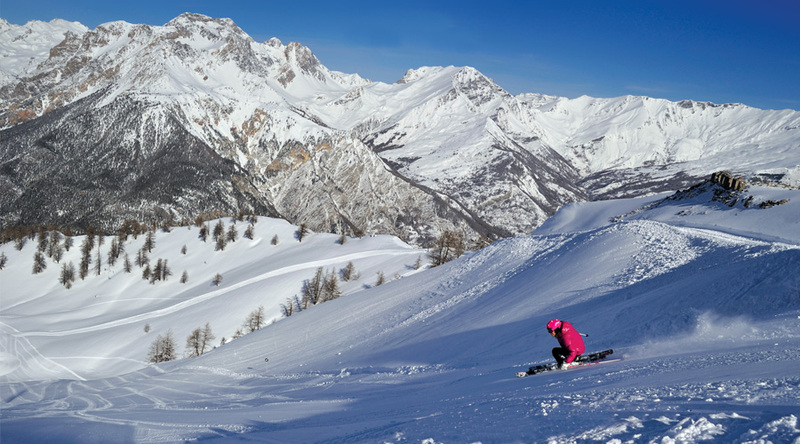 Whether you prefer downhill skiing, walking with snow shoes or simply using the ski lifts, you can easily reach a wide range of beautiful spots with the most amazing views over the whole of Bardonecchia. Take the opportunity to view the beautiful scenery as you ride in the gondola up to 2000 metres on the Jafferau mountain. As you reach the top you will get a wonderful view over the ski resort of Bardonecchia before setting off with snow shoes along a sign posted path to enjoy even more breathtaking views. Bardonecchia is a traditional border town in the sunny Susa Valley of Italy's Piedmont region. Near to the French border, on the Italian side of the Frejus Tunnel, Bardonecchia has grown from a typical mountain town into a cosmopolitan holiday resort where visitors can still wander along ancient cobbled streets and enjoy the weekly market that's been going since medieval times. The skiing is spread over three areas - Melezet, Jafferau and Campo Smith, the main area where the base facilities are located. The resort itself is at 1312m with the skiing extending up to 2800m at the top of Jafferau and a total of 100km (63 miles) of pistes, the majority of which are intermediate. Bardonecchia has a wealth of mountain restaurants, an important priority in Italy. Long lunches are almost too tempting to resist especially when you add a high balcony with stunning views. 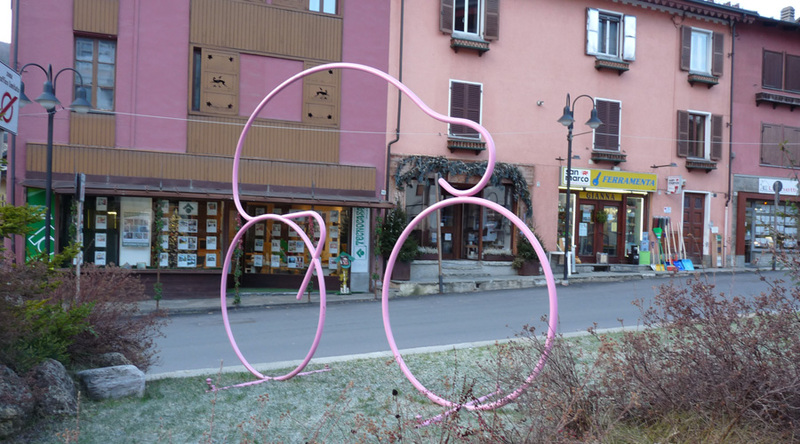 Bardonecchia has been an important mountain town since Roman times so it has a colourful history and loads of character. There is an old quarter with cobbled streets, ancient church, and lots of cafés including one of Italy's most famous creperies. The bars, the disco, the fitness rooms, the theatre, the hobby rooms and the various meeting rooms, which the Village offers enables us to organise every type of activity for our groups. The staff, from the reception to the animation team is available to all the guests of the Olympic Village to take care of every detail of their stay offering constant assistance. 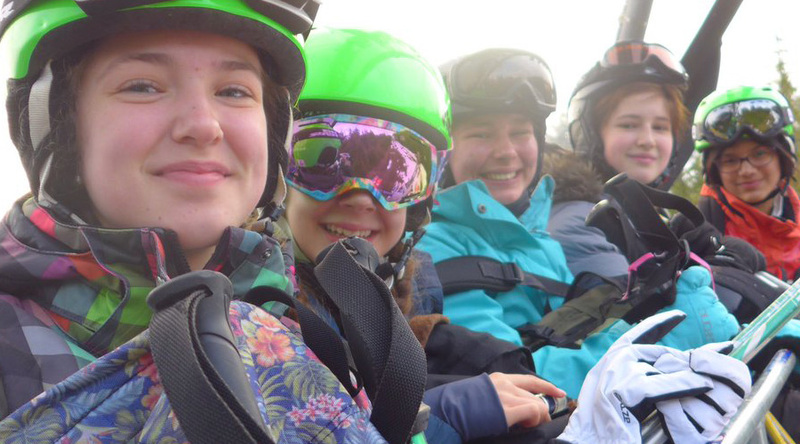 Activities include: 38km equipped with snow cannons; Snowpark; Snowtubing; Cross-country skiing; Signposted paths for snow shoe excursions; bars & restaurants on the slopes; and an Ice rink. Need help choosing your accommodation? "We had a really informative team at Club Europe who are happy to help with any query. Our trip, in one word: Phenomenal!" "Outstanding customer service. As always, our tour experience with Club Europe was first class and they exceeded our expectations, as they do year on year!"